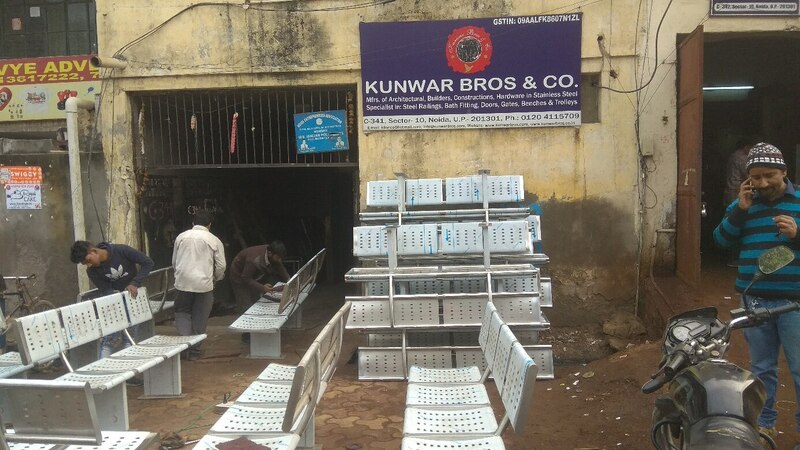 SS 304 grade benches are being set up at many institutions, hospitals, hotels, railway stations, schools, parks and bus stations etc. in the country. 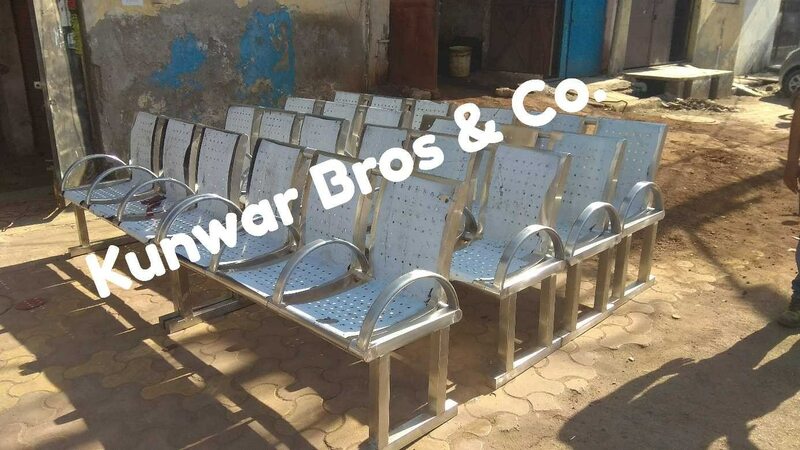 The stainless steel used in these benches is made of corrosion resistance and also mentin is considered free. It is very strong with strong perspective. SS 304 grade benches are best for sitting on public places. Often these are formed in three seating and 4 sitting. Stainless steel benches are mostly used only in mat finishes. Due to Matt Finishing, its beauty increases and their Finnish life time persists.